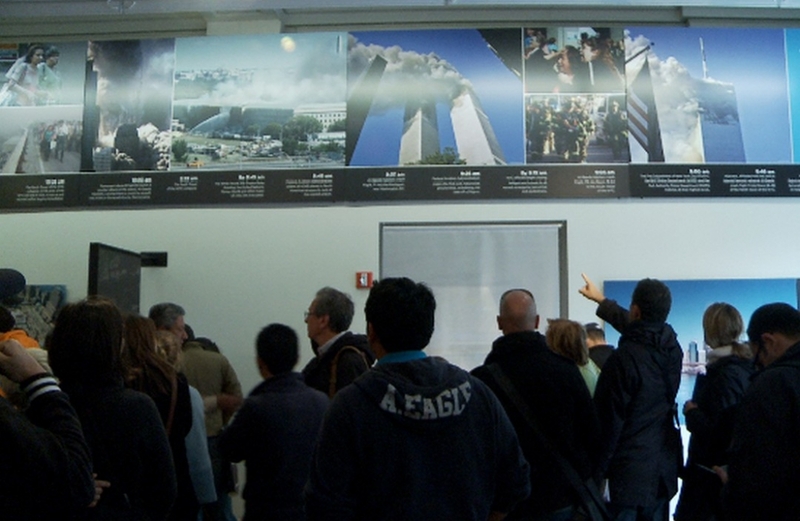 After many delays due to funding disputes, the “National 9/11 Museum” finally opened its doors on 21 May 2014. Millions of visitors are expected from around the world. 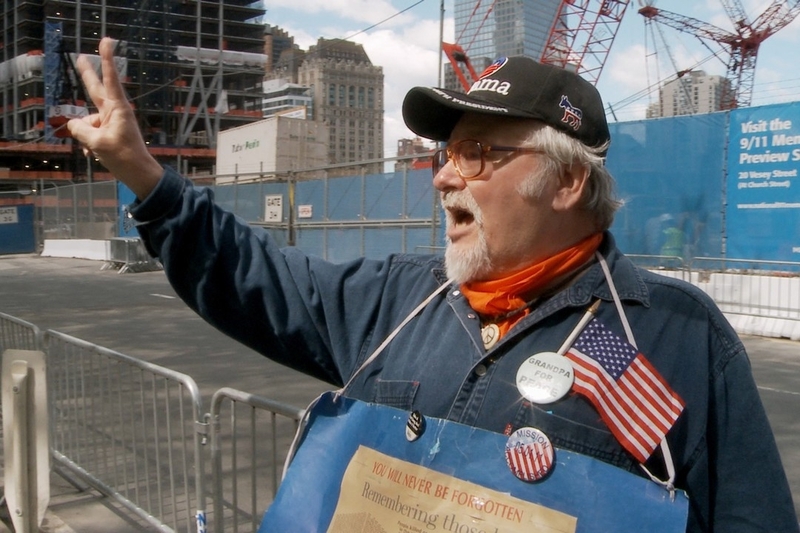 How will the history of 9/11 be passed on to future generations here? 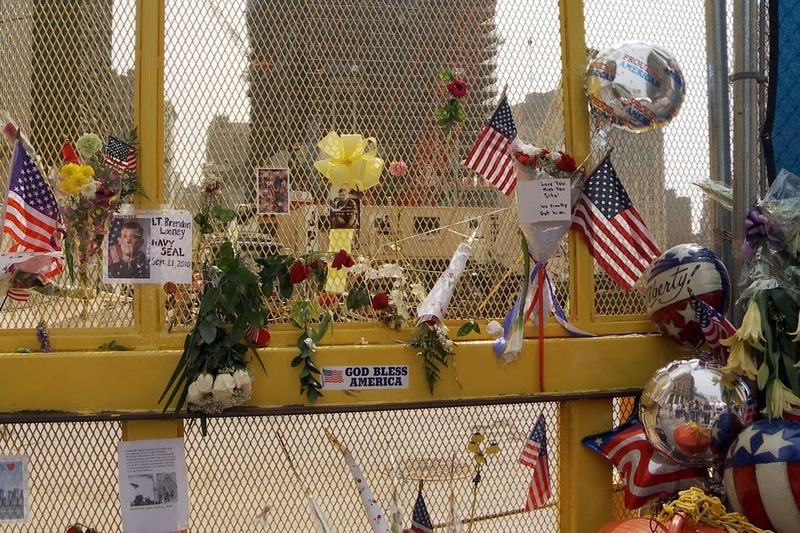 Ground Zero was sacred ground and quickly became a powerful symbol - the demonstrations of patriotic fervour observed here at the death of Bin Laden was proof that the wound was still raw.